We are in business to keep you in Power! Our team specializes in designing and manufacturing custom load banks. 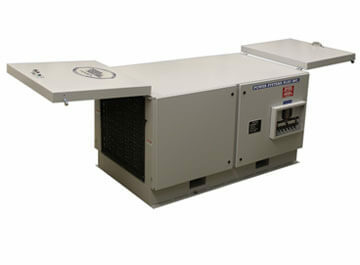 We also offer a full lineup of load bank rentals. 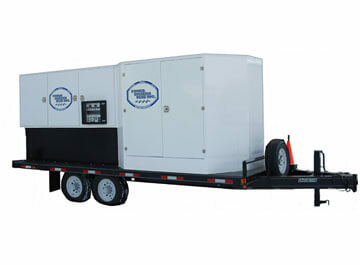 Having issues with your generator? 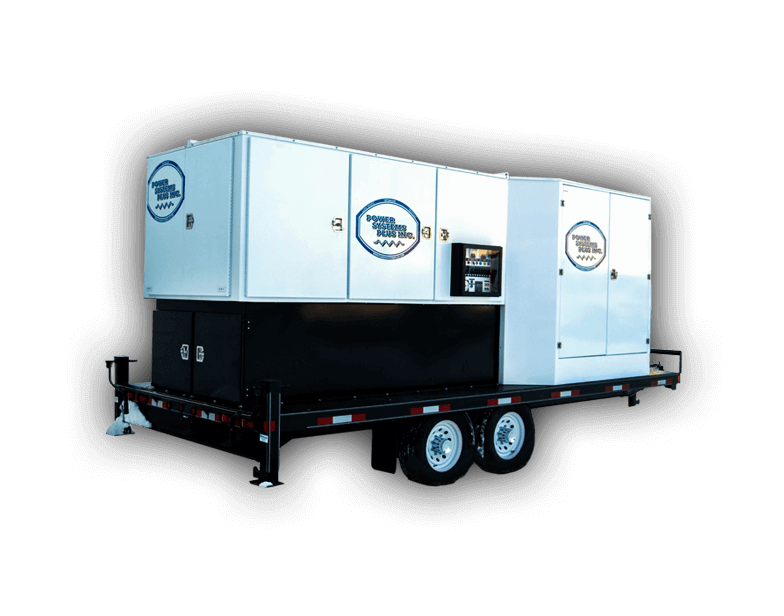 We also offer generator service and repair on-site. Call us today for a free quote. To meet our clients’ exact applications we design custom load banks which are smaller, lighter and superior in quality. 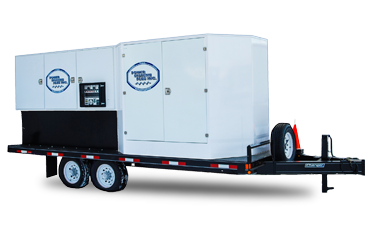 Built to last, our load banks have the ability to withstand harsh environments and remain fully functional throughout their lifetime. Get in touch with our consultants to discuss your requirements. 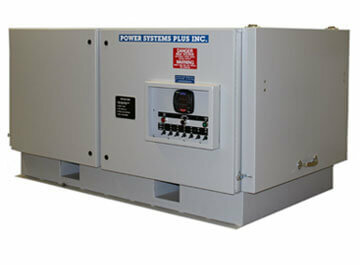 We’ve Got Your Power Solution! 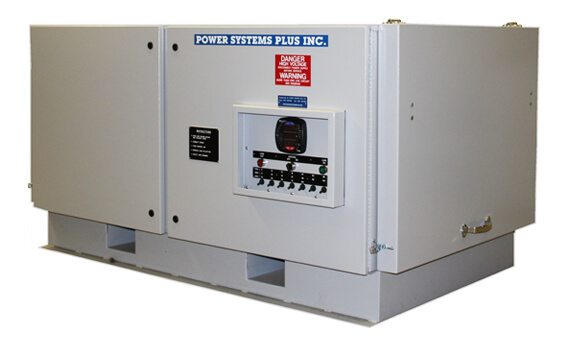 Power Systems Plus’ mission is to manufacture and provide a wide variety of power solutions to our clients which are competitively priced and tailored to the unique requirements of their businesses. 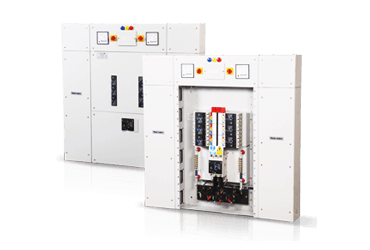 Our power systems and load banks not only meet the highest quality standards and industry performance benchmark, but also carry value added features that have proved to be invaluable! 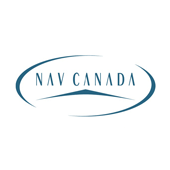 Our products are unique because they are designed to meet the specific needs of businesses around the globe. 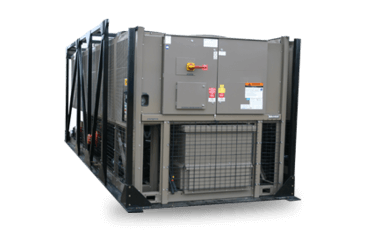 From Load banks to A/C metering panels, control panels, industrial battery chargers, standby power packages and custom engineered solutions, we supply products which are critical to a broad range of power applications. We are also uniquely qualified when it comes to providing a full spectrum of technical support and services to the power industry. 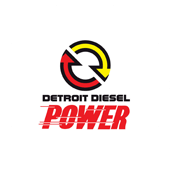 For the past 7 years Power Systems Plus has provided reliable, consistent and timely Corrective and Preventative Maintenance for Diesel generators in our Network. Their staff is knowledgeable, courteous and a pleasure to do business with.